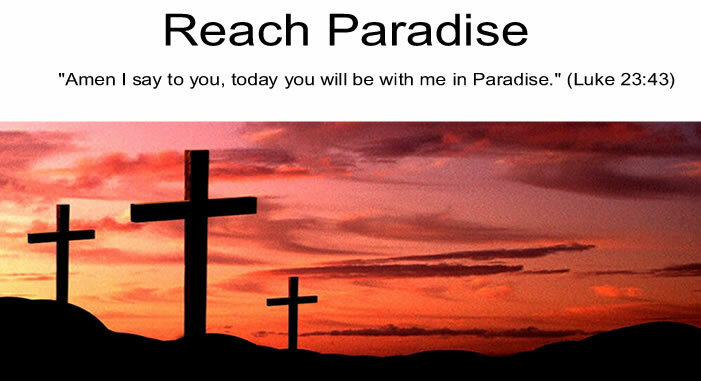 Reach Paradise: What the Heck is Zebulun? I love this weekend's Gospel where Jesus calls His first apostles. I have always been impressed with the decisiveness that they dropped what they were doing to follow Him. But every now and then I remind myself to focus on all of the words in the Gospel, and every so often I dive into something I don't know a lot about. A word, person, or place that I just gloss over because they just become "words on paper" to me. Matthew tells us that Jesus went to live in Capernaum, the region of Nebulun and Naphtali, and then quotes Isaiah who calls the people there "people who sit in darkness". I realized I knew something about Capernaum, but zilch about Nebulun and Naphtali. Well, to be accurate, I had forgotten everything I knew about Nebulun and Naphtali from the Old Testament. Nebulun and Naphtali were two of Jacob's twelve sons. They settled into an area in northeast Israel. Those areas and tribes were named after them, and the area became full of "pagans", and the Jewish laws and customs became diluted over time. In fact the area was known as "full of darkness" for this reason, especially when compared to the holy city of Jerusalem. They were also some of the first areas that faced attack from armies like the Assyrians. So the fact that Jesus chose this area to shine His light is quite significant. He could have chosen the grand city of Jerusalem, with all its leaders and affluence. But instead he chose the darkest of areas, and lived among the lowest of people. (Also important to note, is that Jesus left the small conservative village of Nazareth to preach in the more populated and diverse crossroads of Capernaum.) His followers were people that, because of the Greek influence, were perhaps more open to new ideas. But they were still looked down upon. He showed them the Light before many others. And in doing so, He gave them the chance to follow It. Which is how we arrive at the usual theme of this Gospel ... that seeing the Light is wonderful ... but not enough. Peter, Andrew, James, and John took action. They followed Jesus, and helped Him bring Light to the poor, sick, forgotten, and hopeless. A nice reminder for all of us ... that our roles, too, include stepping out of our comfort zones and shining Christ's Light into the Zebuluns of this world. Wonderful and educational post this week, Michael. Thank you. This was so interesting. I remember the names now that you mention them, but you are right, sometimes I just gloss over things after reading them repeatedly. It is always so good to see them explained in a new light. God bless you! Victor and Cheryl, thank you both for your kind words, and for stopping by. God Bless you!